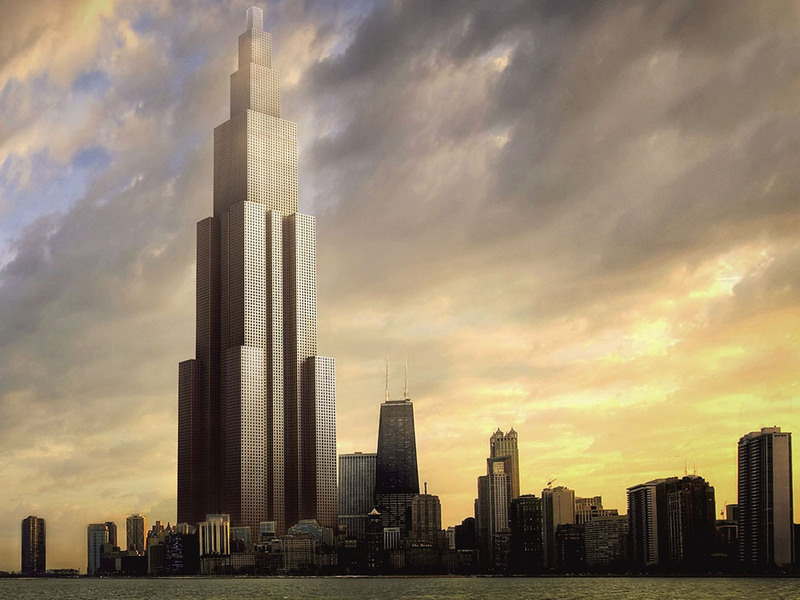 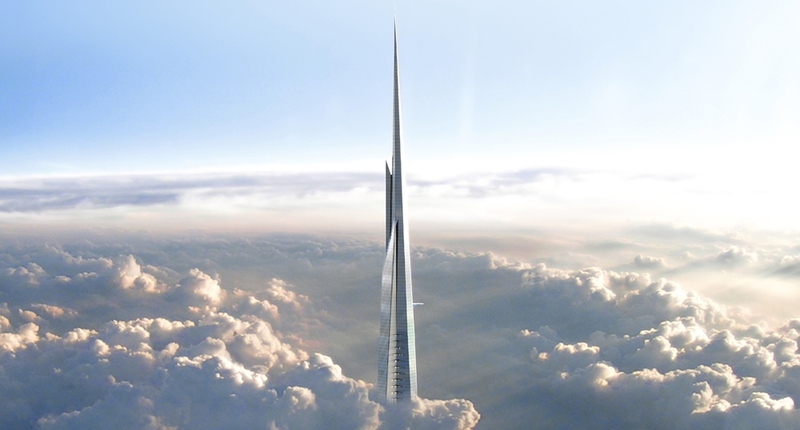 Within the next decade the number of tall buildings worldwide will nearly double. 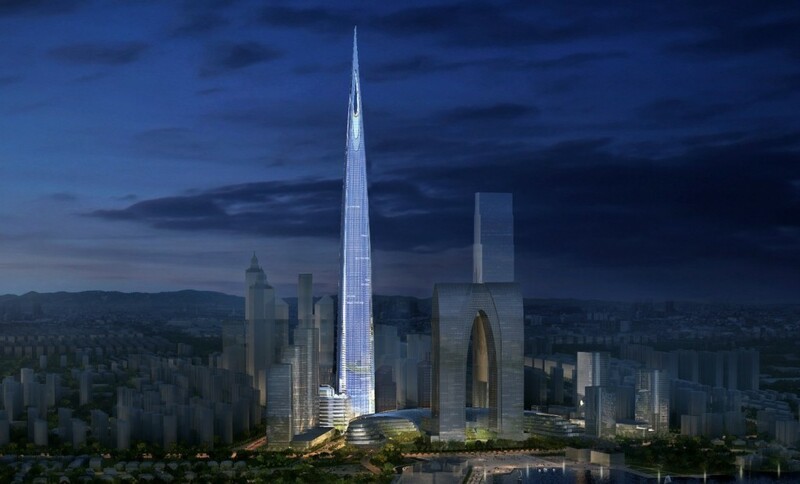 According to the Council on Tall Buildings and Urban Habitat (CTBUH), the recognized authority on skyscraper height, there are currently 813 buildings of at least 656 feet (200 meters) either under construction or in the planning stages. 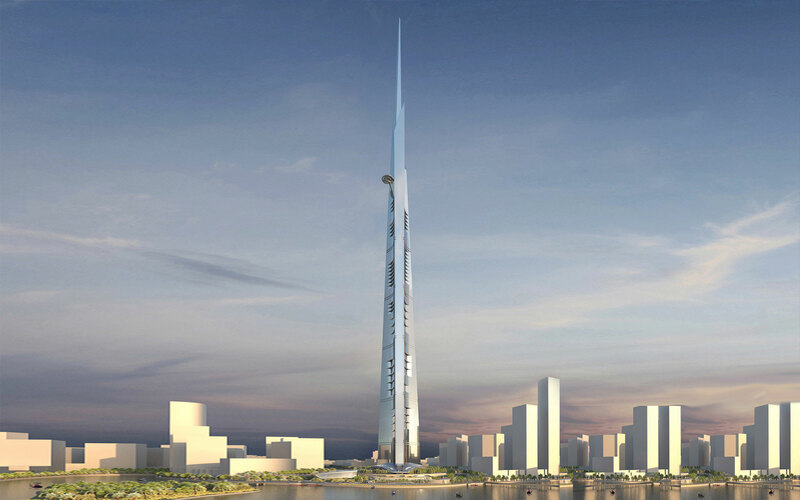 That means that within the next 10 years the number of officially “tall” buildings will hit 1,627 as there are already 815 completed structures. 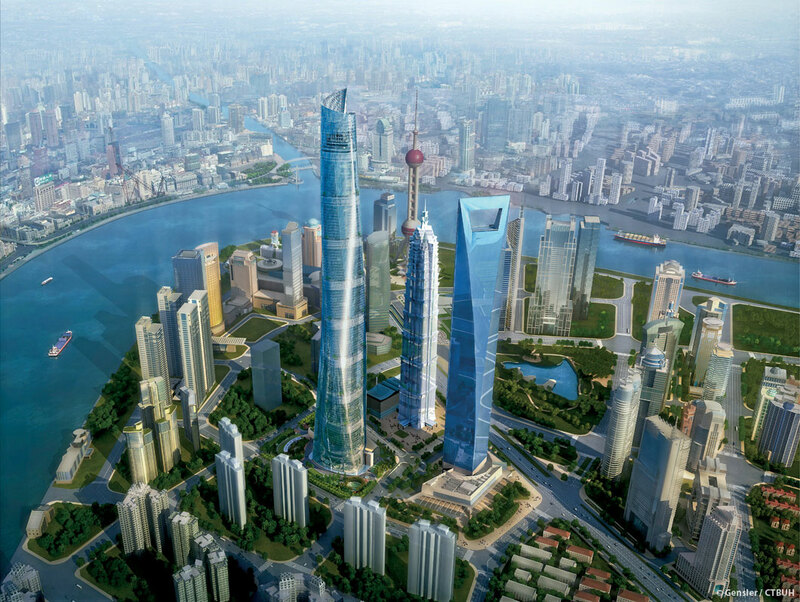 Supported by innovations in design and engineering and driven by the desire of town planners and developers to make bold architectural statements, these tall towers are springing up at the fastest rate since the financial crisis—and reaching new heights. 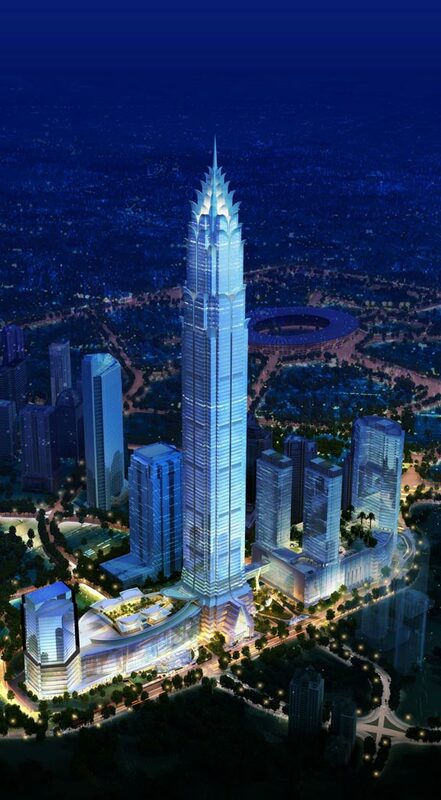 …we are entering the era of the “megatall.” This term is now officially being used by the [CTBUH] to describe buildings over 600 meters [1,969 feet] in height, or double the height of a supertall. 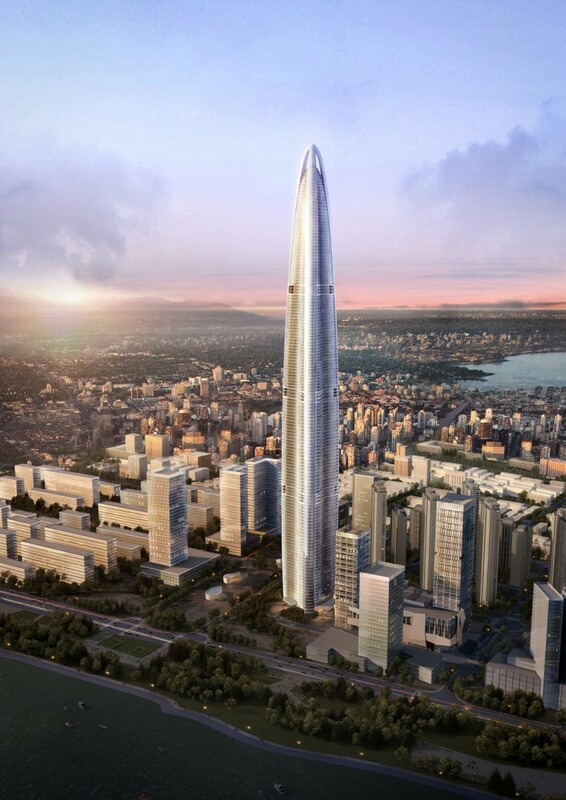 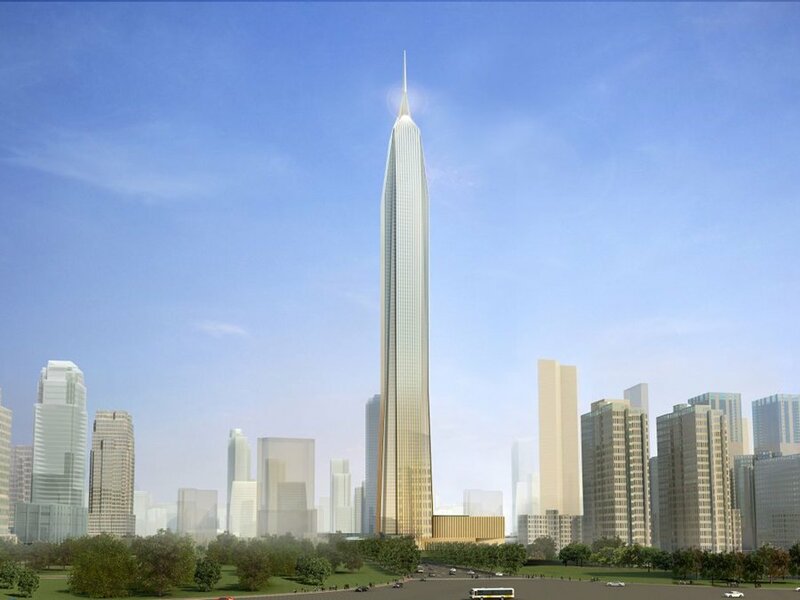 As you can see, China is leading the mega-tall construction boom, although cities around the world, from Calgary to New York, are contributing to the influx of buildings above 660 feet.